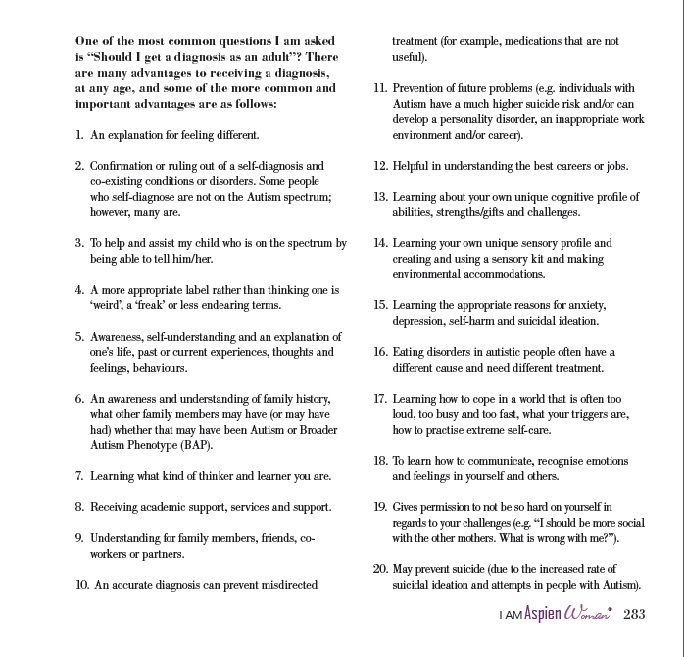 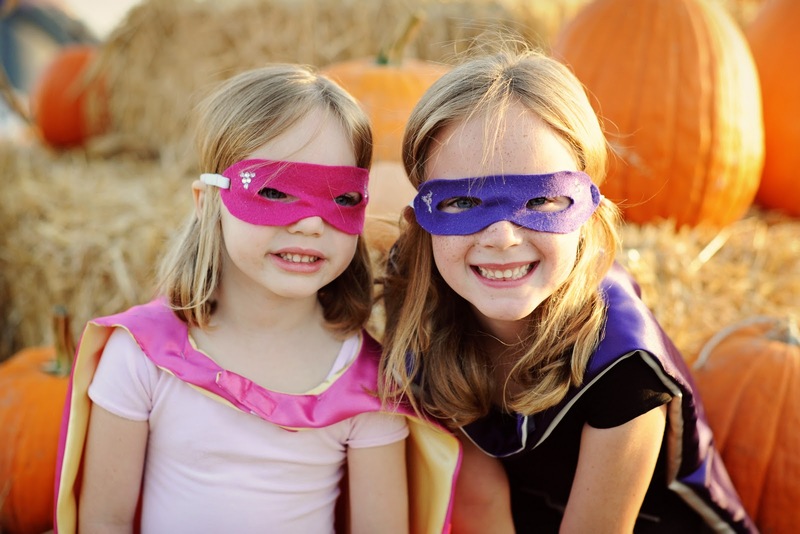 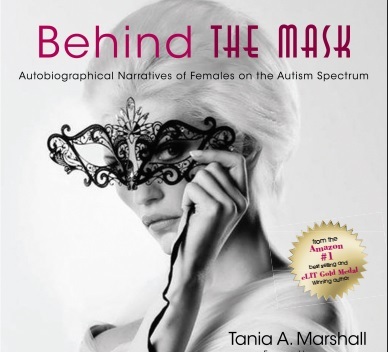 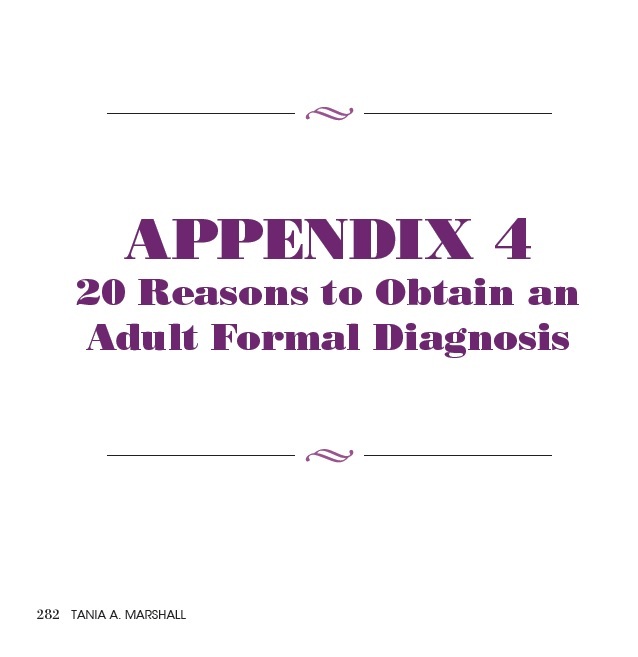 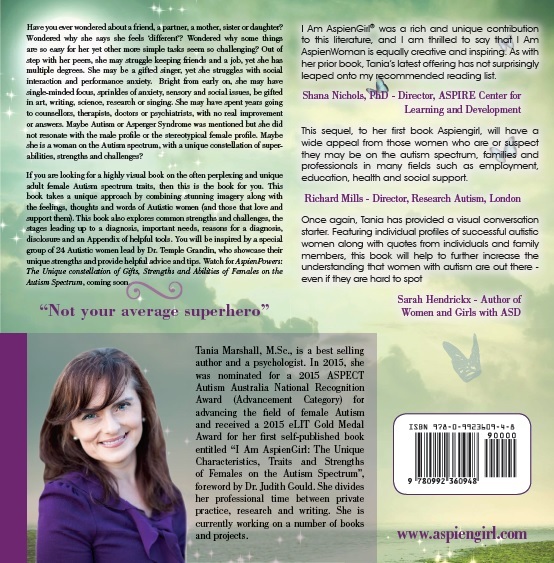 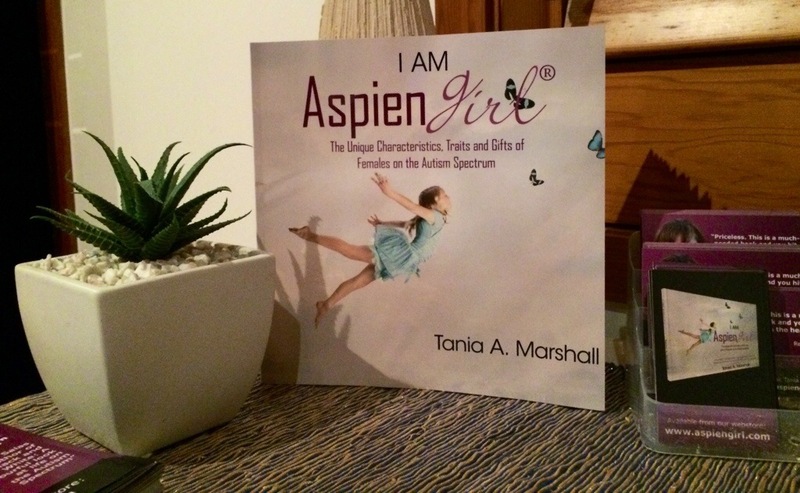 autistic spectrum condition | Tania A. Marshall, M.Sc. 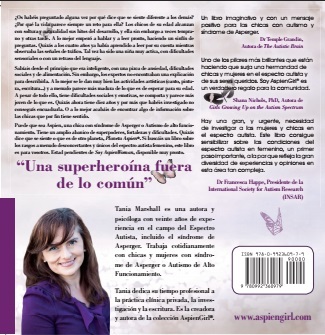 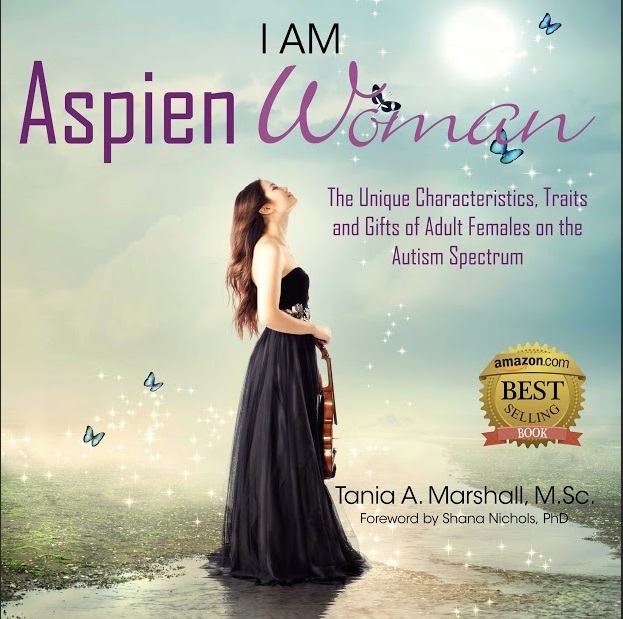 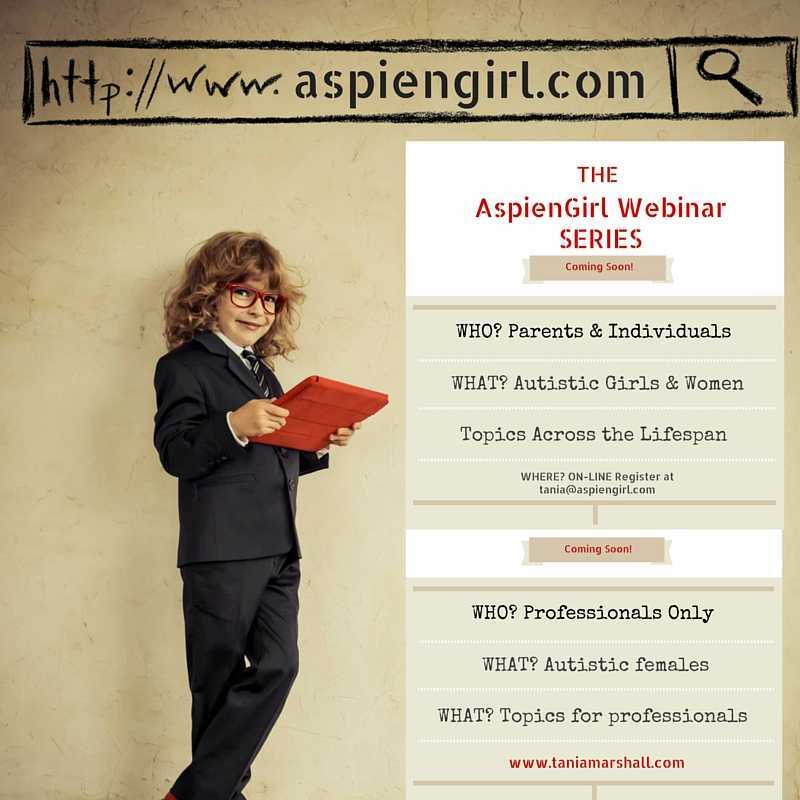 I Am AspienGirl Book’s 1st Week! 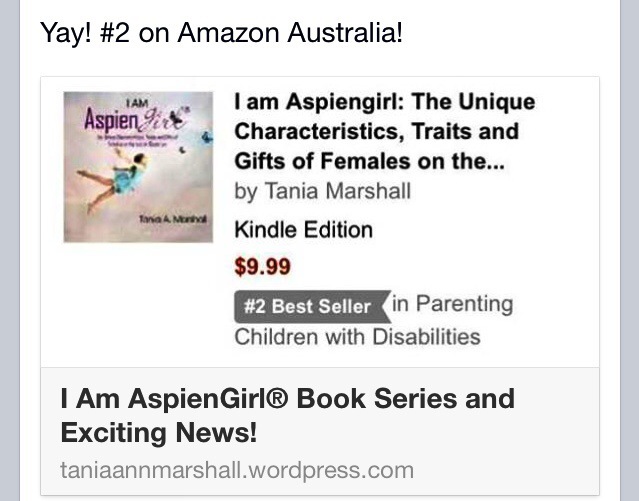 I Am AspienGirl Book’s 1st Week has been insane! 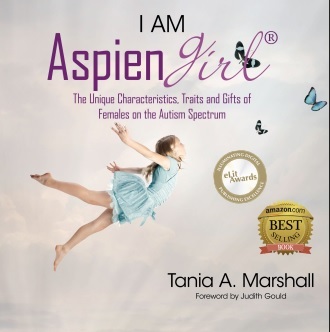 The book came out in e-book format and made it straight to the Amazon #2 best seller list! 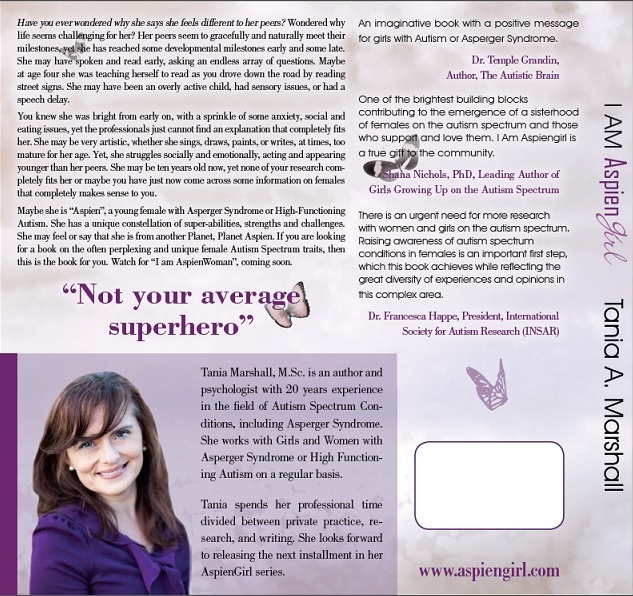 Today I received the paperback version which will begin shipping out the end of the month of June 2014. 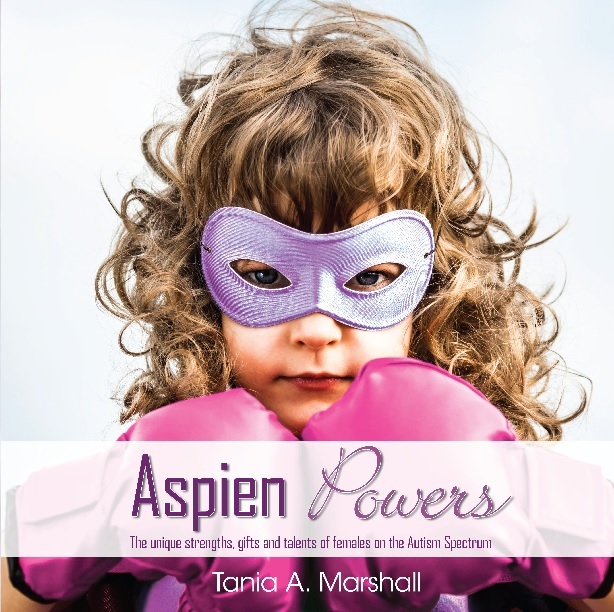 We are also putting out a special hardcover edition, coming soon. 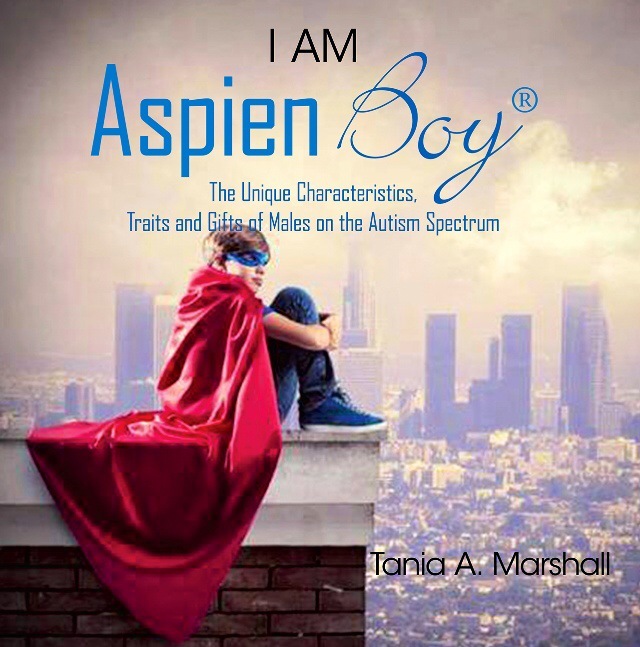 If you like the book, please go to Amazon.com and leave a book review and let your friends, school staff, professionals, Autism organisations and libraries know.